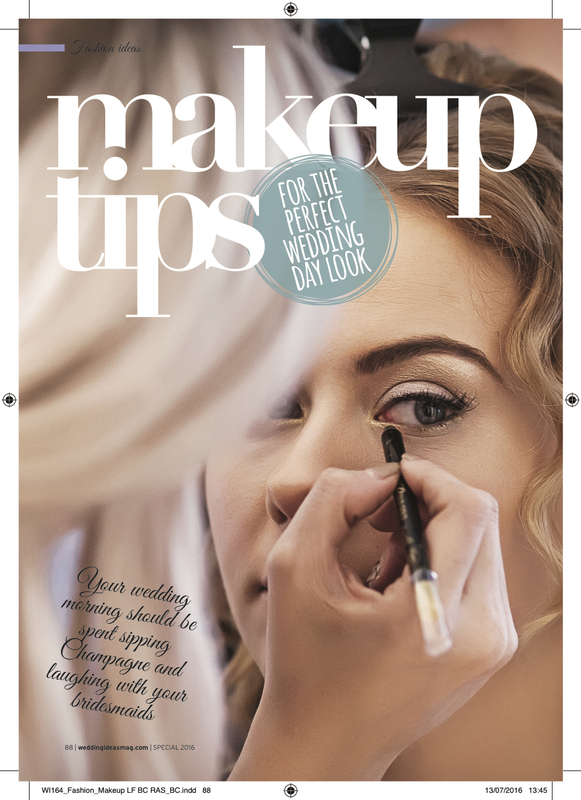 My Last Column for wedding Ideas Magazine spoke about the Do’s and Dont’s of makeup and gave industry trips on how to create beautiful makeup in person and on photos. 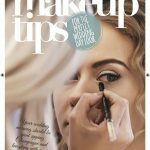 If you’re still unsure if you will be calm enough or confident enough to do your own makeup, my second column is for you. 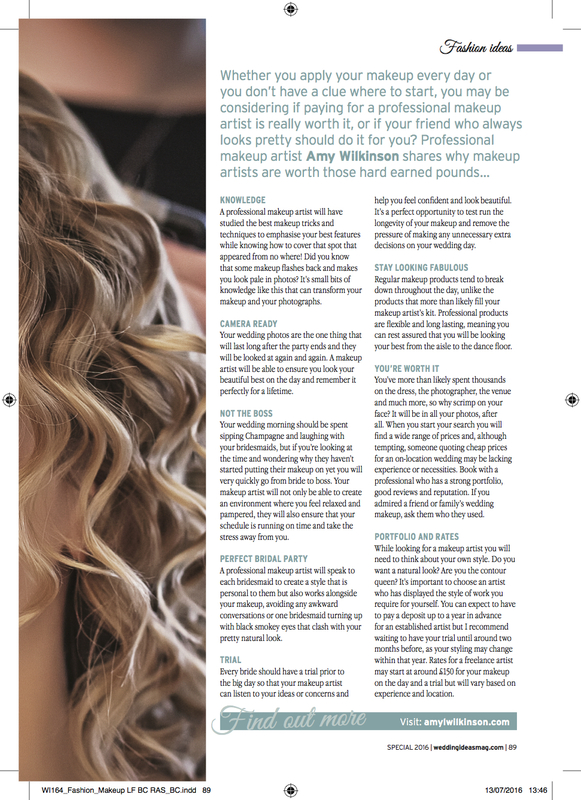 Heres a step by step guide on how to choose a professional Makeup artist. Photo Credit : Samantha Hook Photography.